I have been working in an open space with plenty of people chattering or loudly speaking. The noise generated is disturbing me a lot. I have got the well-known Pamir Gehorschutz(https://www.armeeshop.ch/waffenzubeh...oerschutz.html) but it doenst help me at all. 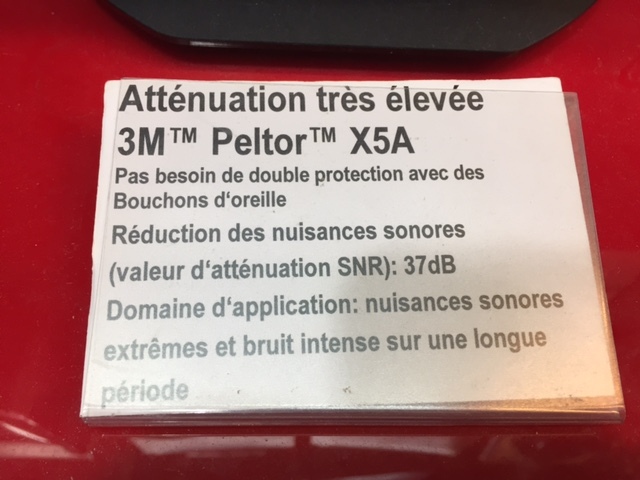 I have seen that some noise-cancelling headsets could help, but it seems to me too expensive like Bose QuitComfort @~200CHF or others a bit cheaper. However, i believe these are more for listening music and so on. For me listening music is not needed and i am looking for pure noise cancelling headset. Does anyone have any experience with such situation and maybe some advice on useful headsets in regards to this situation? Pretty sure what you need is sound isolating headset rather noise cancelling, essentially noise cancel eliminates constant background noise, like fans, compressors, rather variable noise such as speech or sudden noise, so noise cancelling will probably make things worse. 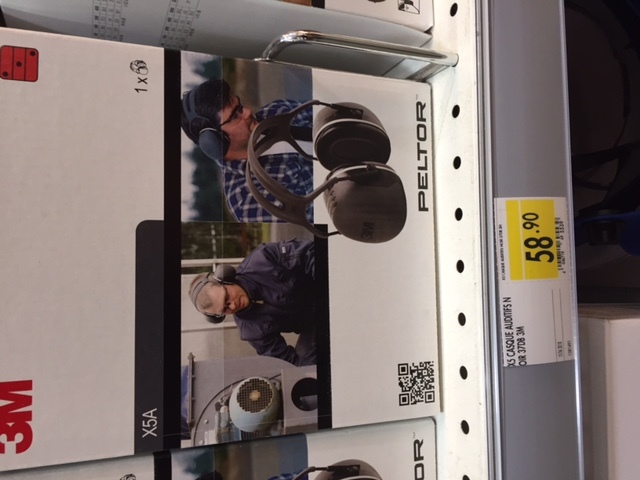 At Jumbo the have high quality heavy duty hearing protection headphones (3M)? The best quality (max decibel reduction) is about CHF 65.- from memory. You could try them instore and see if the work for you. You will still be able to hear people talk but very muted. I will try to post a photo. Here are the photos of the product I was suggesting. 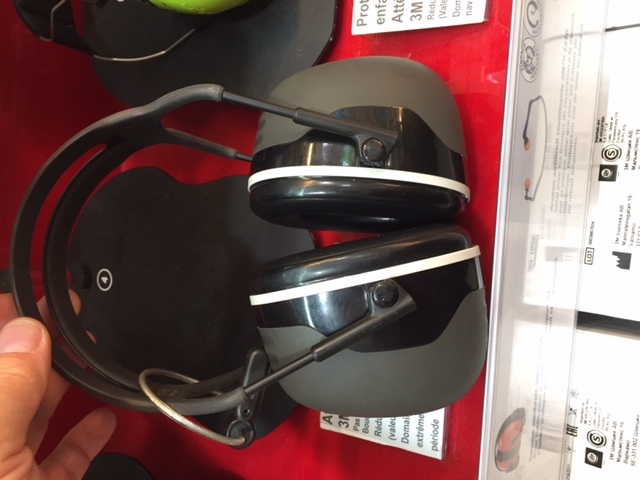 This is more for hearing protection approach. It may not be as good for you as proper noise-cancelling headphones which have a more "white noise" approach to covering the noise. You will need to check the headphones in-store. At worst they cost less than CHF 60.- and I am sure you can re-sell them. "This item can not be delivered to Switzerland ."